Catherine O’Donnell, Esquire, recognized as a Pennsylvania Super Lawyer in 2007, 2008 and 2009, has been elected Parents Association President for Wyoming Seminary Upper School in Kingston, PA and has been appointed to a two-year ex officio position on its Board of Trustees. Wyoming Seminary is the oldest coeducational independent college preparatory school in Northeastern Pennsylvania. 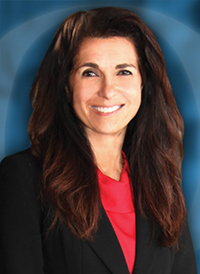 Catherine is an associate with O’Donnell Law Offices located in Kingston, PA. O’Donnell Law focuses on the needs of victims and families in personal injury litigation and works diligently to ensure clients receive just compensation for their injuries.